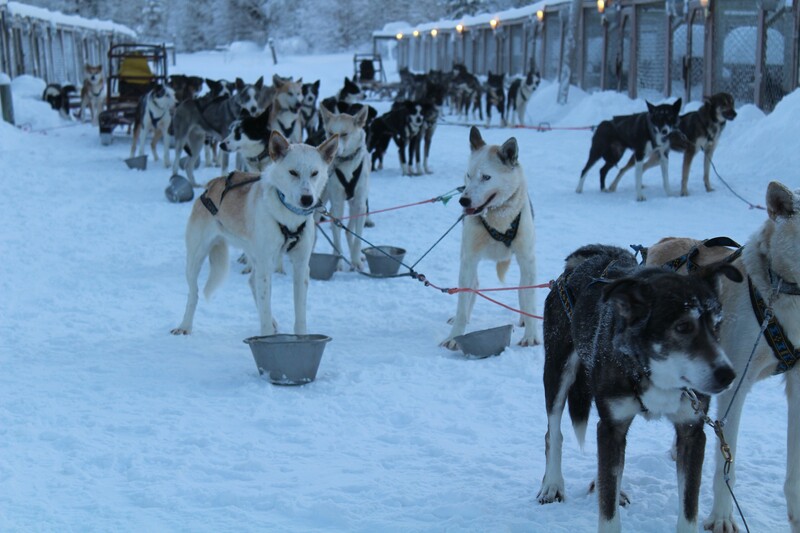 The farm houses 60 Alaskan Husky Sled-dogs. That breed is originated from North America and can be found in various colours. 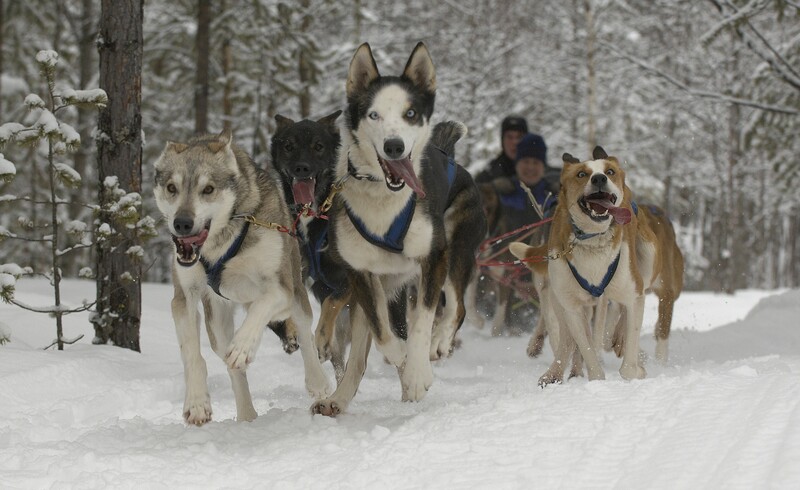 The Alaskan Husky are one of the oldest races ans are bread to be runners. These dogs can easyly take harsch climate and rough working conditions. 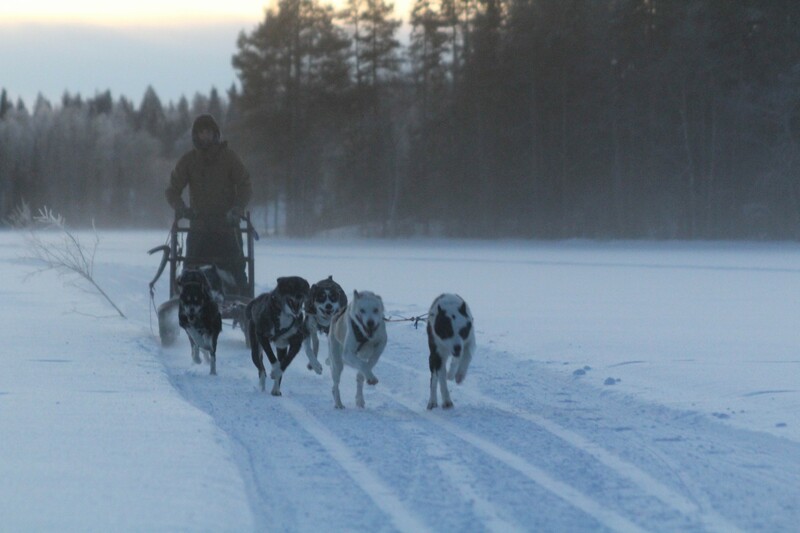 The Huskys communicate with a special howling sound and has become one of the most popular dogs in Dog-sled racing. Look at the gallery and meet our friends at the farm. 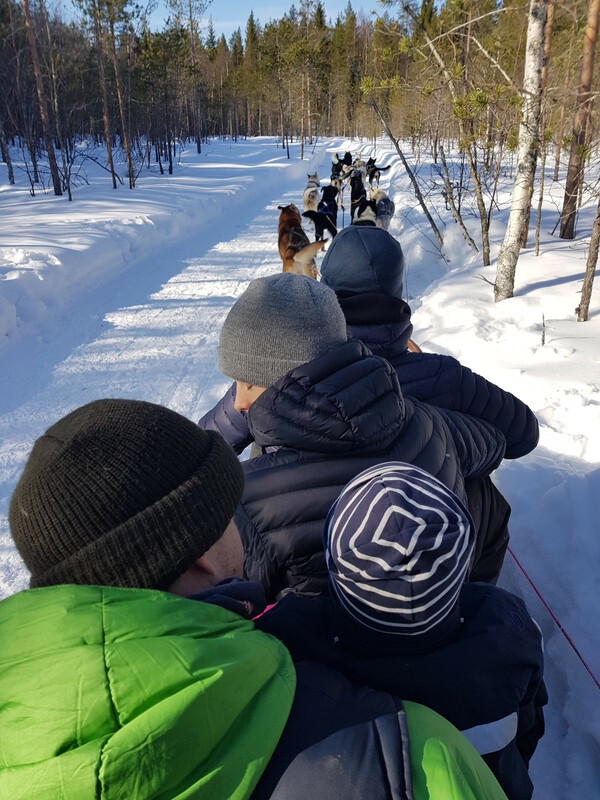 There is also an option to make a special visit to our Husky Farm. 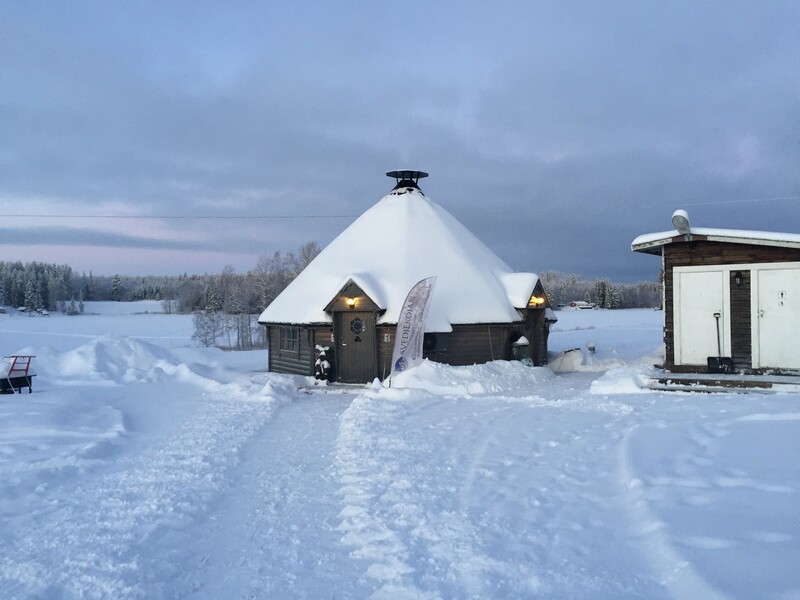 We will be most happy to show you the farm and tell you about our friendly working dogs, how we train them, and about the equipment used in Dog Sledding. We have many years of experience and a great deal of knowledge in dogs, which we very much like to share with you. This is only during our low season not when we have the dogsled season.